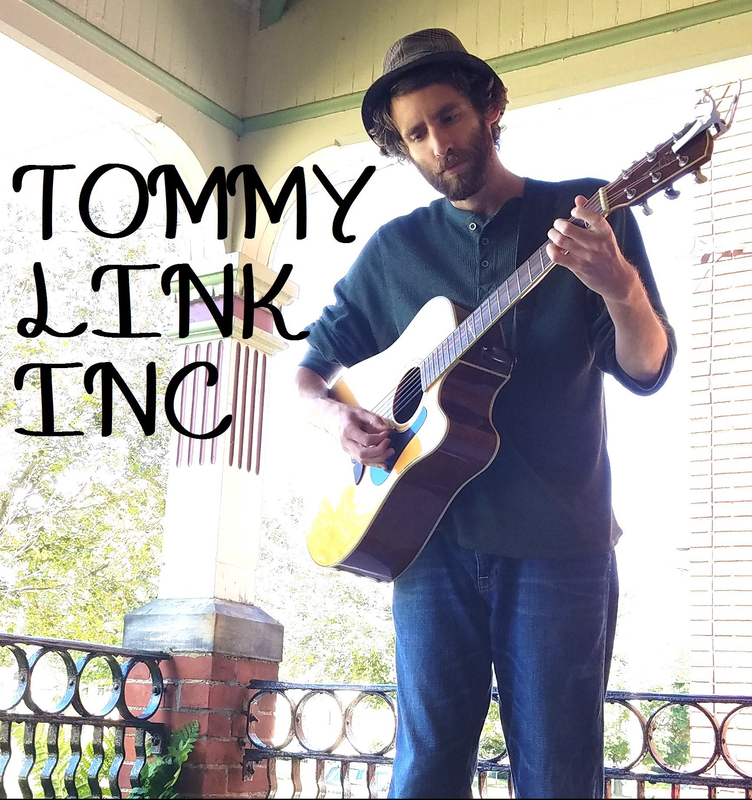 State of Mind | TOMMY LINK INC. I can be more critical of others than I care to admit. I try not to be. When I listen to something that doesn’t appeal to me, I always try to remember to ask myself “do I really think this is bad, or is it just not a style I’m in to?” Because I am very selective in my musical tastes. I’ll even admit to being close minded from time to time. There are times when my judgmental side gets the better of me though. There are times when I can’t help but think that somebody is doing something for all the wrong reasons, that they’re not out there because they have the desire to perform, or because they’re in search of a creative outlet. Some people just want the attention and to have something to do in front of their friends. And it gets me pretty fired up. But it’s totally BS on my part! First, who I am to have any idea why any particular person is performing? I can be suspicious all I want, it doesn’t prove anything. Second, even if they are, so what? It’s not a crime. If they want to play just so they can yammer into a microphone, why should I care? This song is for those folks, whether they are real or imagined. I know better than to think I have right or reason trying to tell someone how to do what they do, but having a tune to help pour out some of that some of that unnecessary negativity is a nice way to handle my hang ups. So yeah, I guess you do your crazy thing and I’ll do mine.